Enjoy the best of Sussex with this five night tour: relax in our hotels and spas, explore the county, visit award-winning vineyards and delight in an exclusive opera experience at Glyndebourne opera house. Day Six - Enjoy a delicious breakfast before setting off on your next adventure..
Price is based on two people sharing a Spa Suite at Ockenden Manor and a Four Poster Feature Room at Bailiffscourt, single occupancy rates available on request. Sparkling Sussex tour is available from 18 May to 25 Aug 2019 to arrive on a Monday. 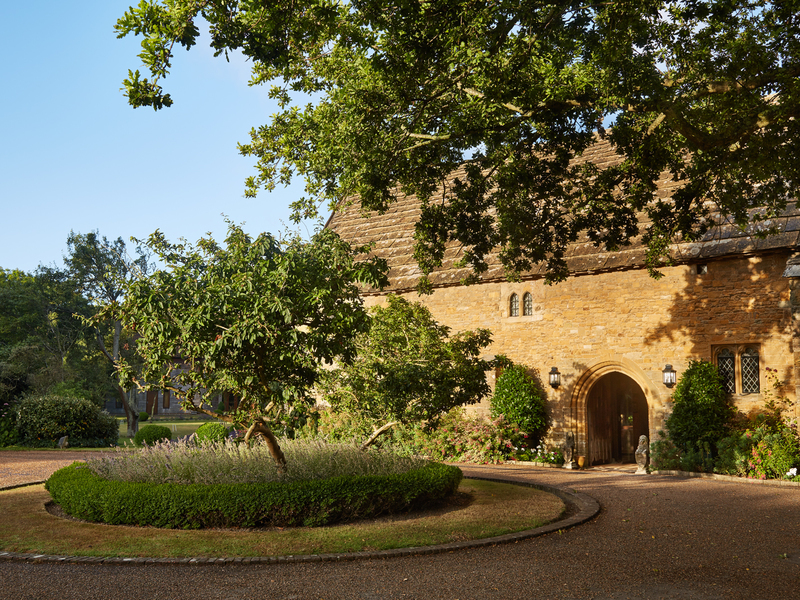 Please note this package needs to be booked in advance and is subject to availability at Ockenden Manor, Bailiffscourt, Glyndebourne, Rathfinny Wine Estate and Tinwood Estate. Please note there may be some 'dark' days when Glyndebourne does not hold performances. If any element of the tour is not available we will do our best to supply alternative suggestions. Please note transfers are not included and are available on request: Option 1 self-drive car; option 2 car with driver; option 3 vintage car with driver; option 4 vintage car with driver & guide. Helicopter transfer available on request from Rathfinny to Bailiffscourt. All bookings must be paid in full at the time of booking and are non-refundable in the case of cancellation, we do recommend you take out travel insurance to cover this eventuality.